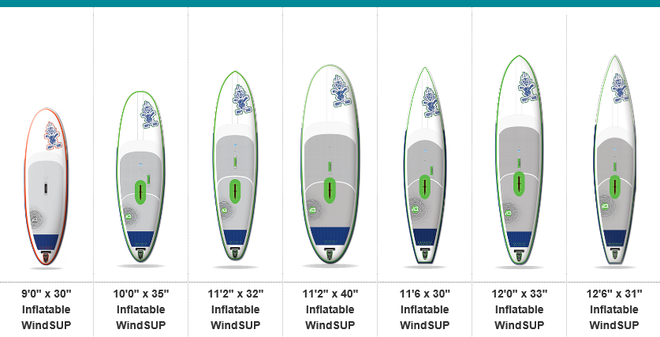 Inflatable (Aufblasbare) SUP Boards mit der Windsurfoption - WINDSUP Boards! 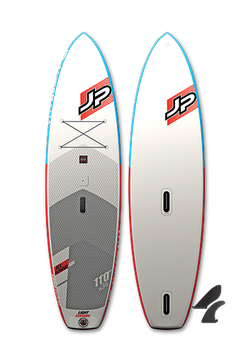 The AIRTOURER 12’ x 32 CONV PLUS is the perfect toy for flat waters, lakes or rivers. 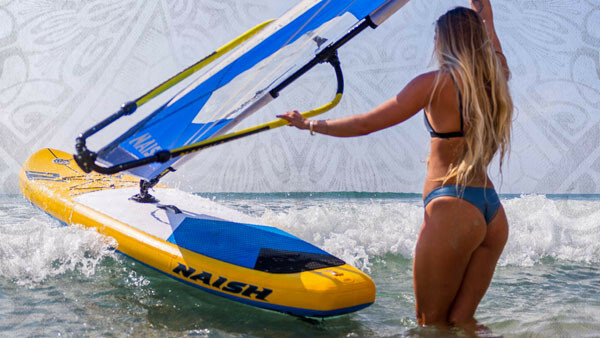 Also excels in light wind breezes to be used as a windsurfer. Its length and width make it a preferred choice for those who wish for a fast board either with a paddle or a windsurf sail in their hands. 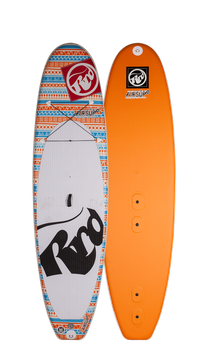 Available in 2 widths, 32” and 34” for increased stability or heavyweights. The AIRTOURER 12’ x 34 CONV PLUS is the perfect toy for flat waters, lakes or rivers. 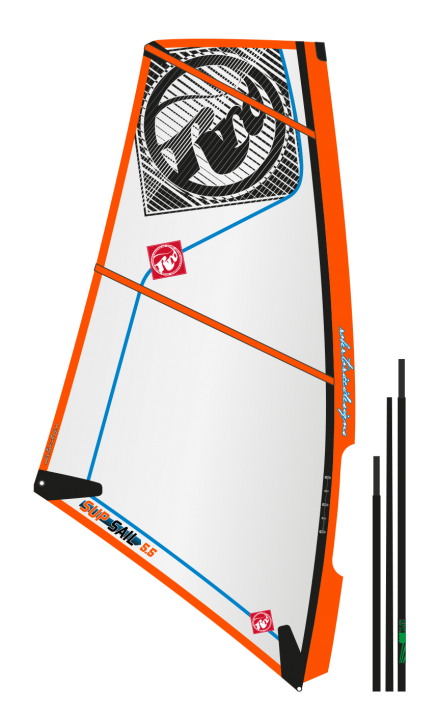 Also excels in light wind breezes to be used as a windsurfer. 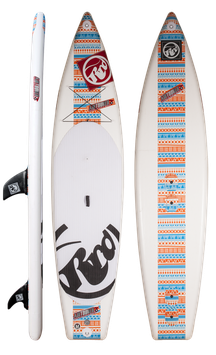 Its length and width make it a preferred choice for those who wish for a fast board either with a paddle or a windsurf sail in their hands. Available in 2 widths, 32” and 34” for increased stability or heavyweights. 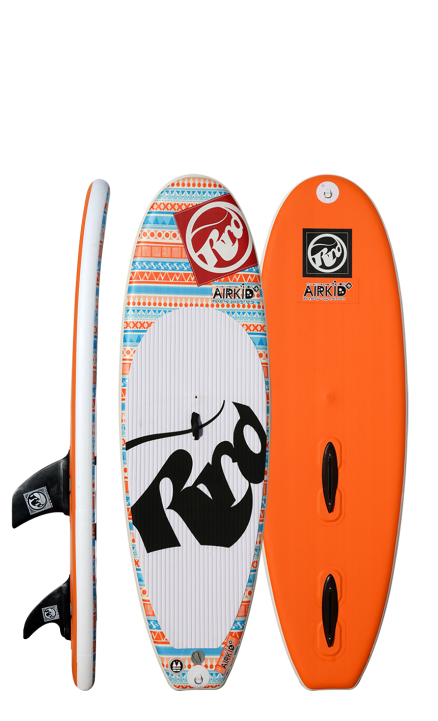 The AIRKID 8’0”CONV PLUS is the choice for any kid up to 12 years old. 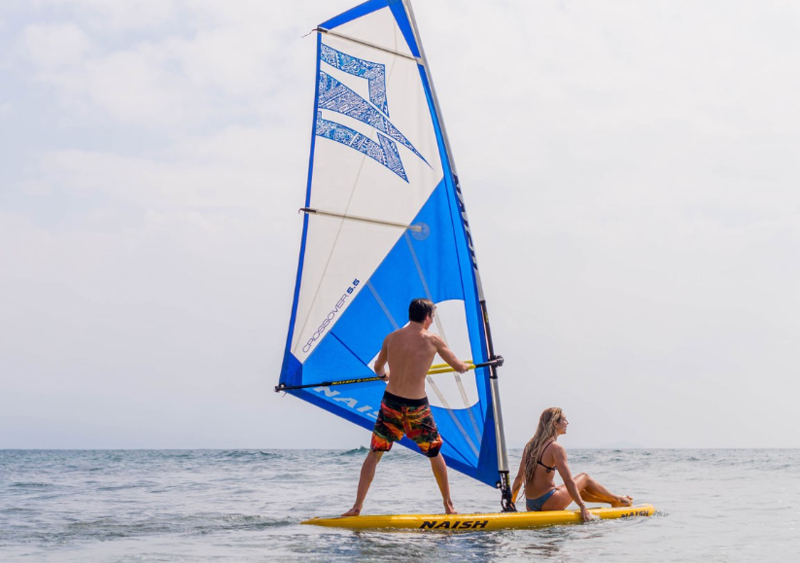 It makes it an easy approach and confidently learn how to paddle, surf or windsurf all on one board, while playing with their friends. 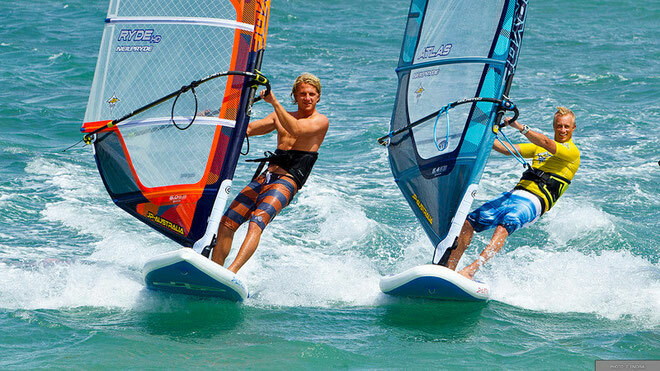 See your kid progressing in watersports on a board that will outgrow any riders’ ability. They’ll never find its limits. 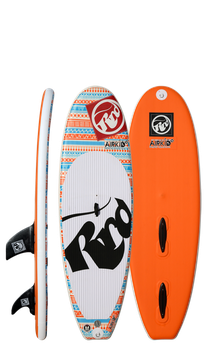 The AIRSUP 9’8” CONV PLUS is the perfect small/mid size board good to ride waves as an SUP, and enjoy learning how to windsurf . Planing on this board and jibing will be a pure thrill. 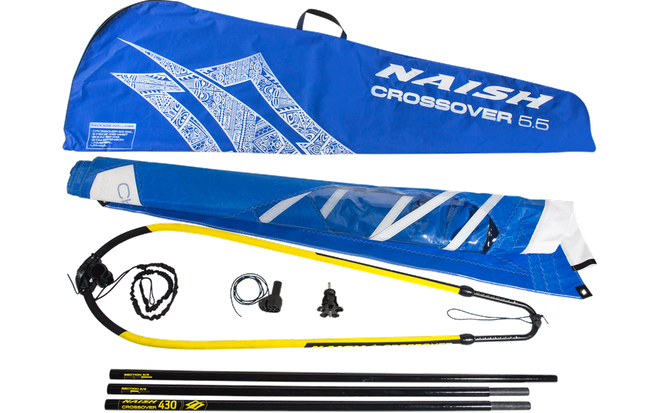 Very manouverable, quick to plane and lightweight! 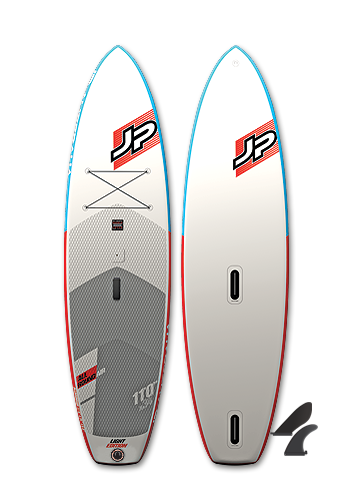 The AIRSUP 10’2” CONV PLUS is the central size of the range with which we have started our Inflatable Boards collection. 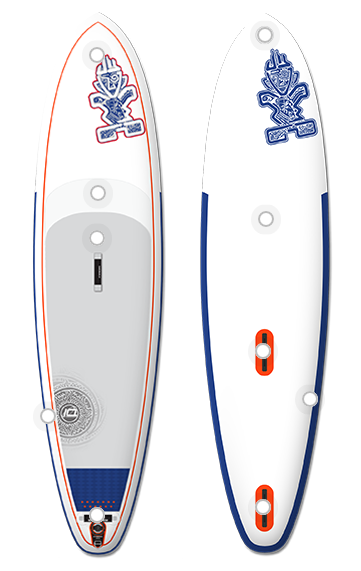 It’s the one-for-all board that will introduce anyone straight to any watersport in the blink of an eye. 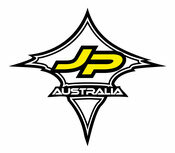 A 5,5 sqmts for kids from every adult beginner. A 2 x piece fiberglass Reduced diameter mast 300 cms + 70 cms fixed fiberglass extension for the 4.5. A 2 x piece fiberglass Reduced diameter mast 300 cms + 100 cms fixed fiberglass extension for the 5.5. 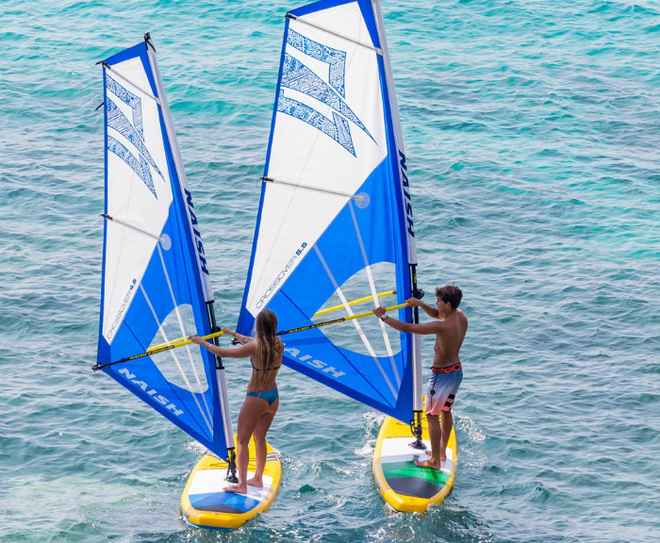 Starboard Inflatable WINDSUP Boards, ZEN Version! Diese Windsupboards haben auch eine Mittelfinne (Centerfinne), für mehr Spurtreue! Beide Finne sind einfach zum ab und montieren! Alle weiteren Infos HIER oder einfach bei mir melden! 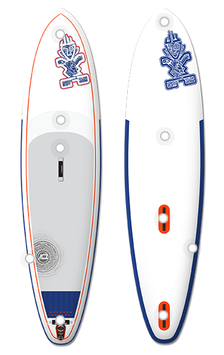 The 11,6 Touring: The fastest option with the smoothest glide and a unique hull shape. 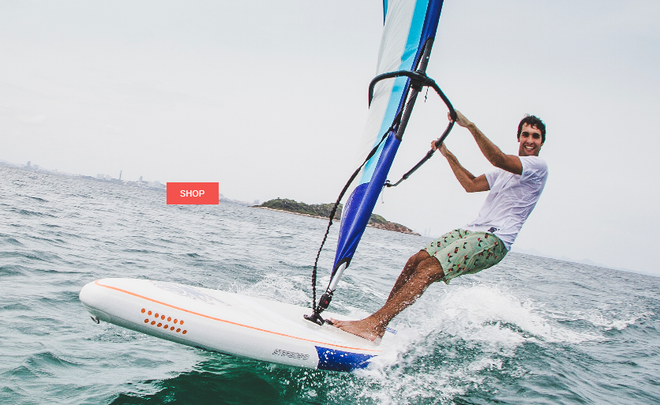 An incredibly versatile design for both windsurfing and stand-up paddling.